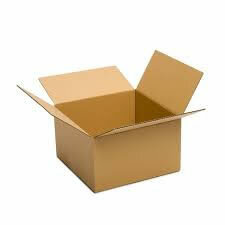 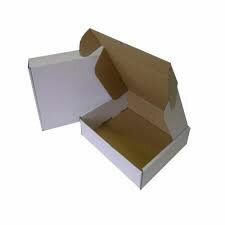 Quality standard and heavy duty double wall cartons manufactured from rigid corrugated board with a Kraft paper finish. 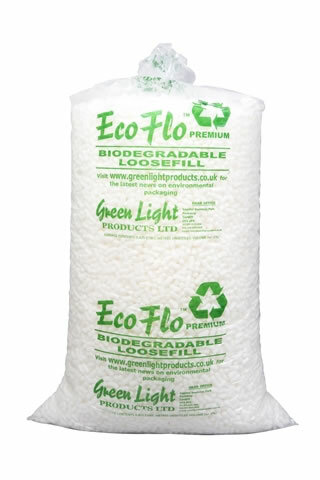 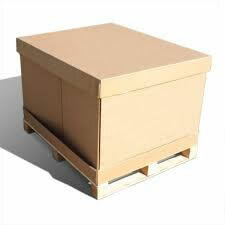 *Ideal for packing heavy and fragile items, transporting and stacking in storage. 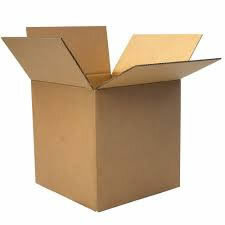 If you can’t find what your looking for please contact us for a Custom Made Box Quotation.